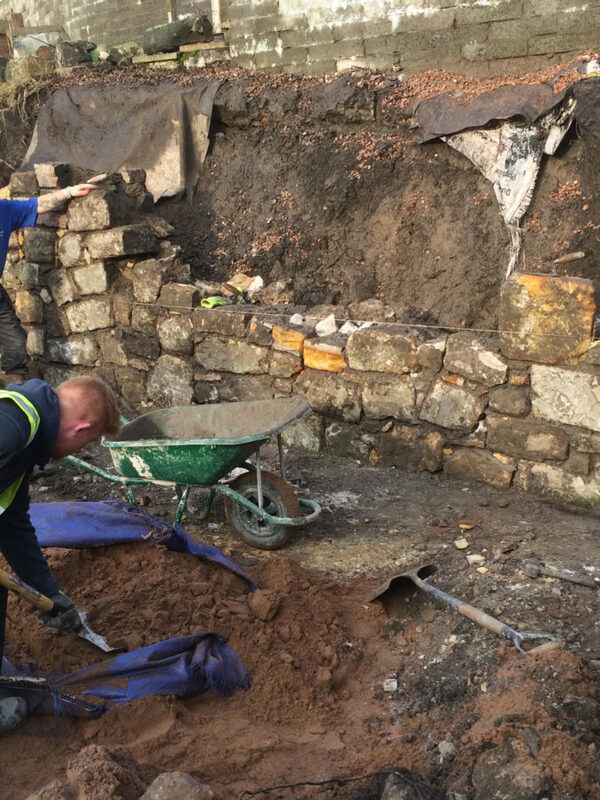 than 40 years of experience under our belts. . 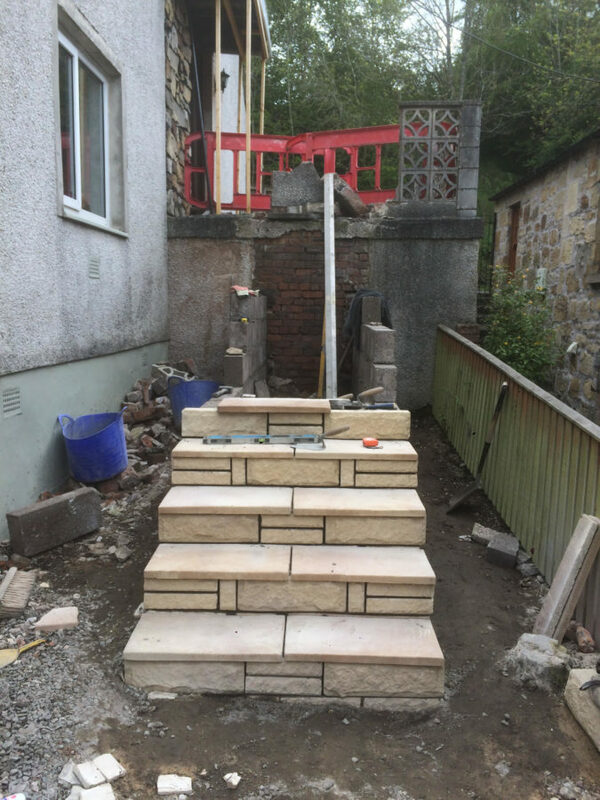 Welcome to J D Smith Stonemasons Ltd – We are a dedicated group of stonemasons with more than 40 years of experience under our belts. 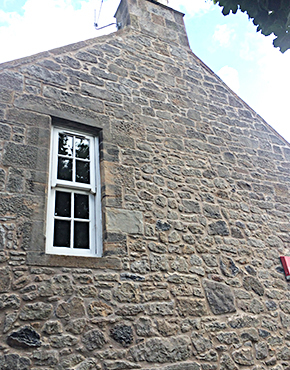 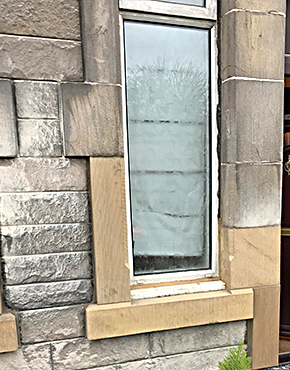 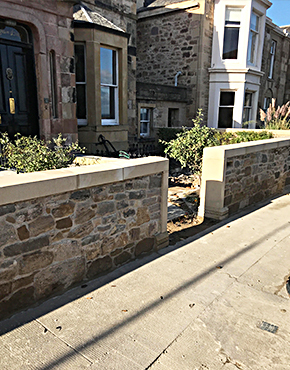 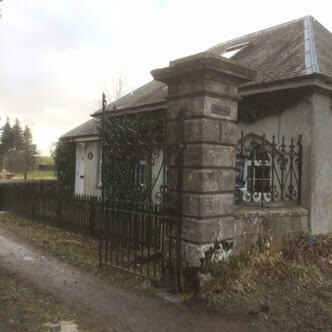 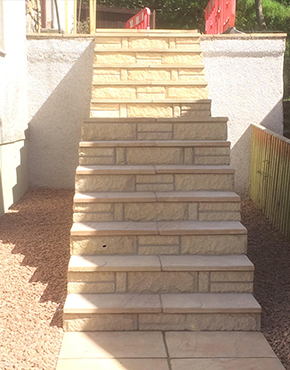 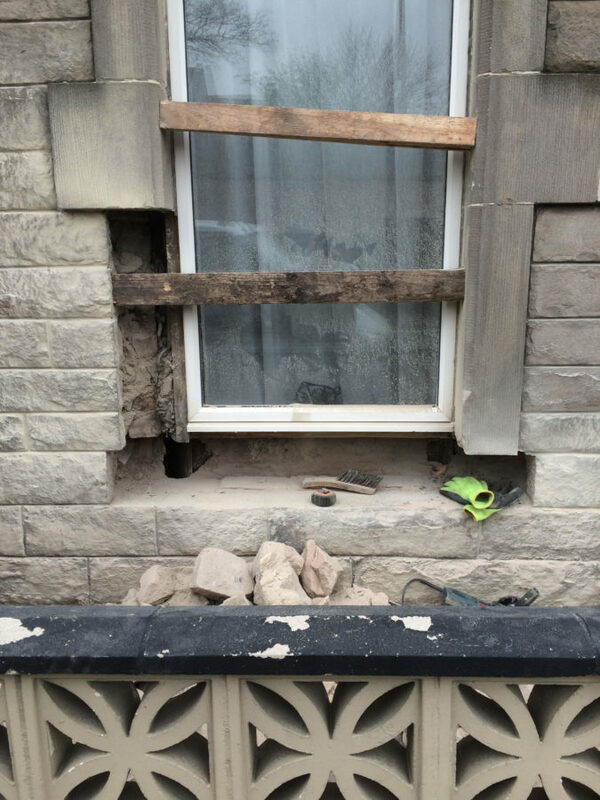 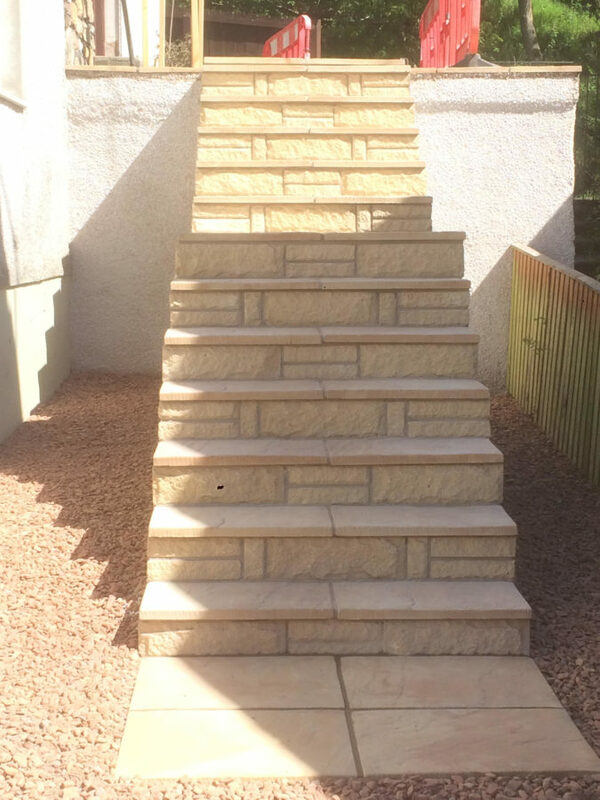 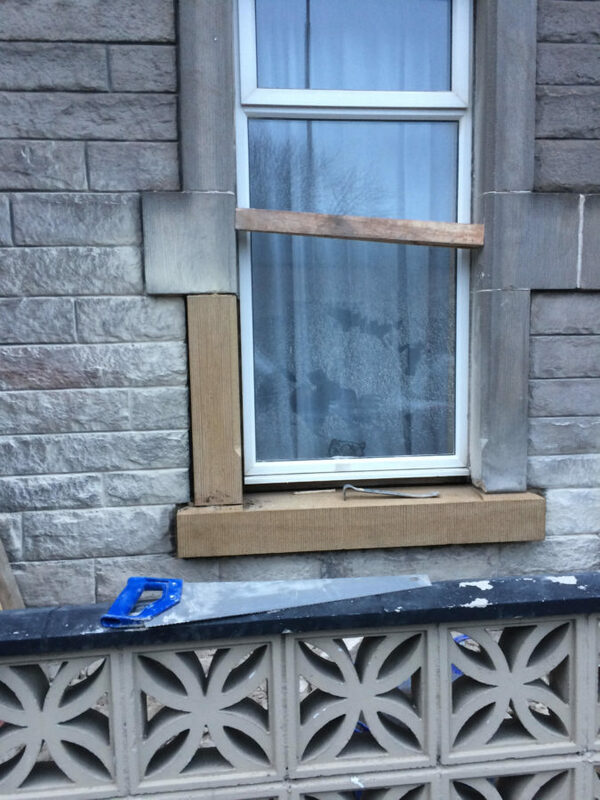 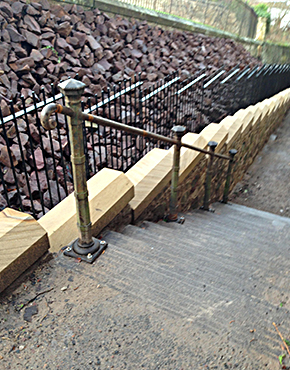 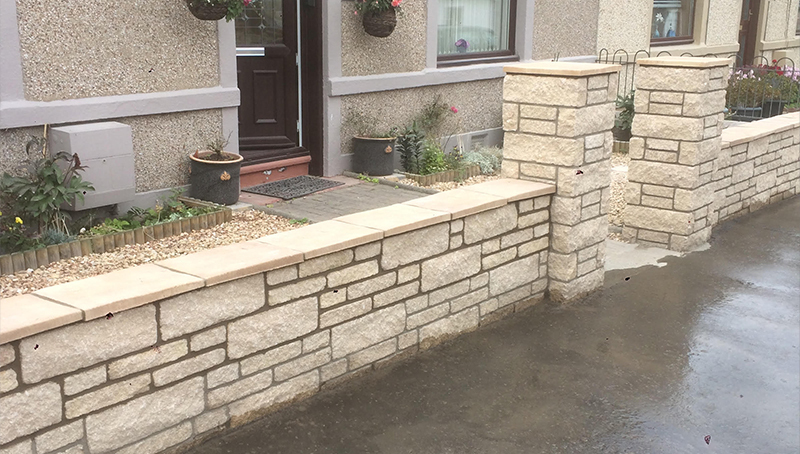 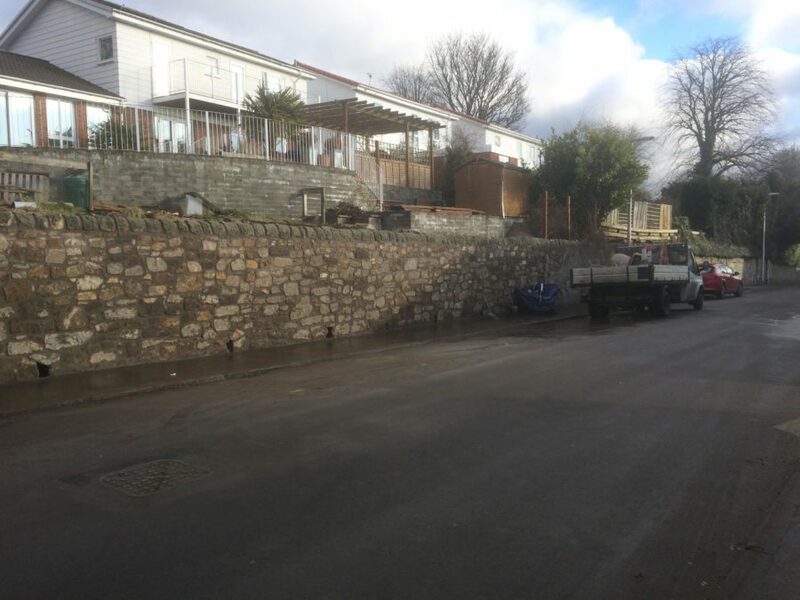 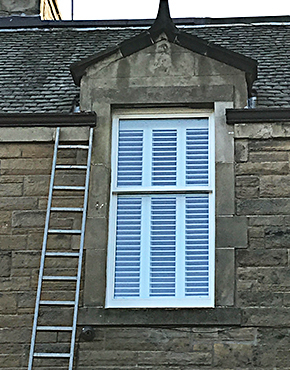 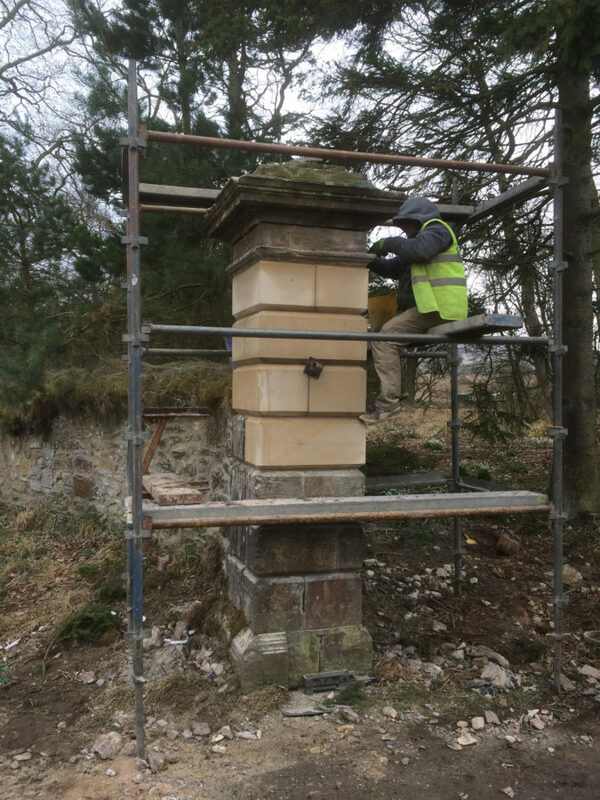 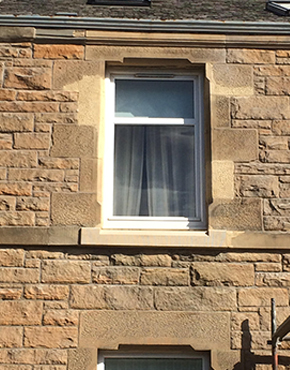 For more than 40 years, we have been providing professional stonemasonry services in Edinburgh and have extensive experience in all kinds of masonry works. 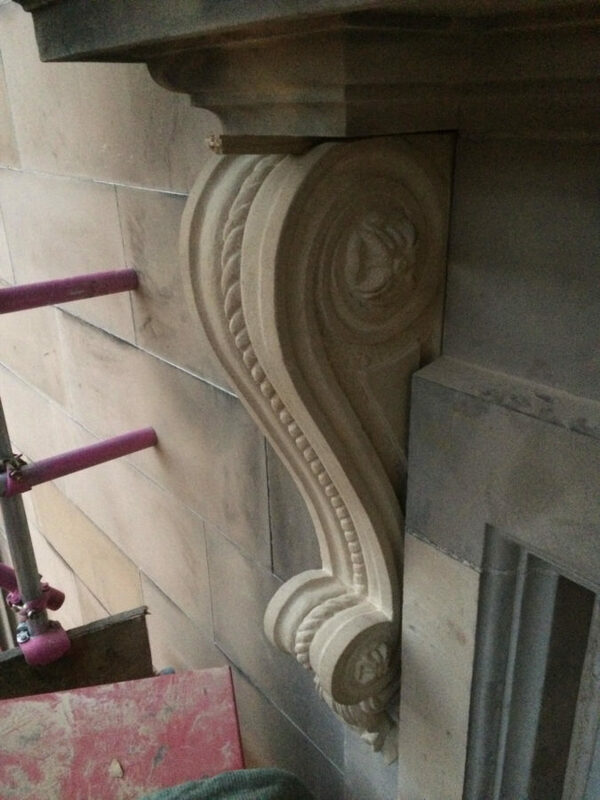 Our stonemasons and craftsmen offer a full building service, right from the initial planning stage to the final completion stage and specialise in a variety of stonemasonry works including stone repair and conservation, stone design and fabrication, and full restoration of existing stone works. 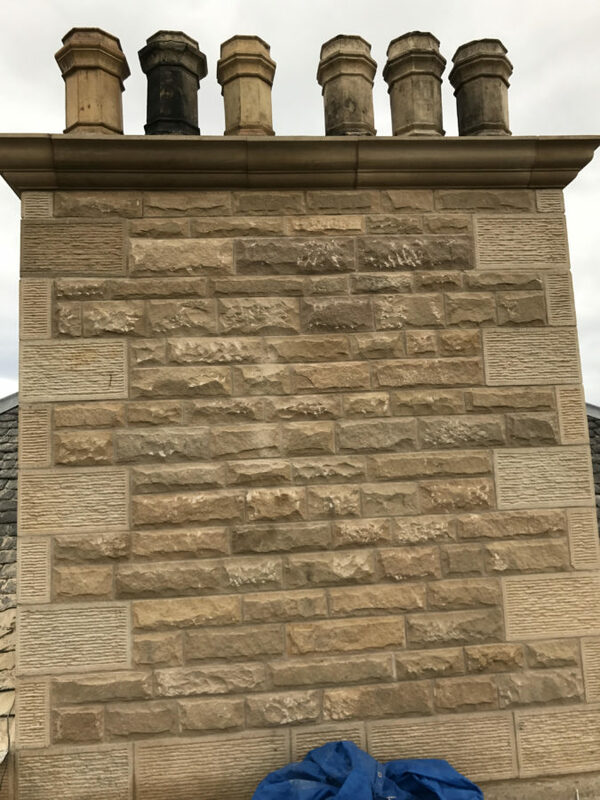 by clean lines and highly elegant proportions, as we pay attention to every intricate detail which can add to the big picture. 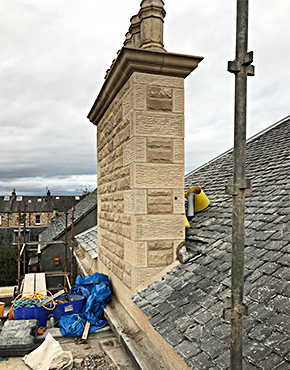 our masons or have your designers and architects relay your vision to us and we will get to work, bringing your ultimate concept to life. 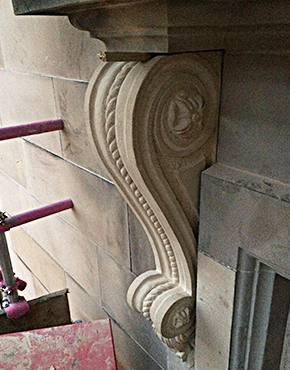 of constructions, producing some of the most stunning and unforgettable stonework throughout Edinburgh. 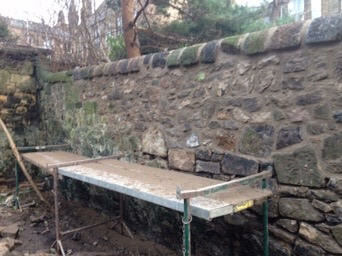 skills, equipment and most important of all, the passion, to bring your dreams alive, at a price that is hard to beat. 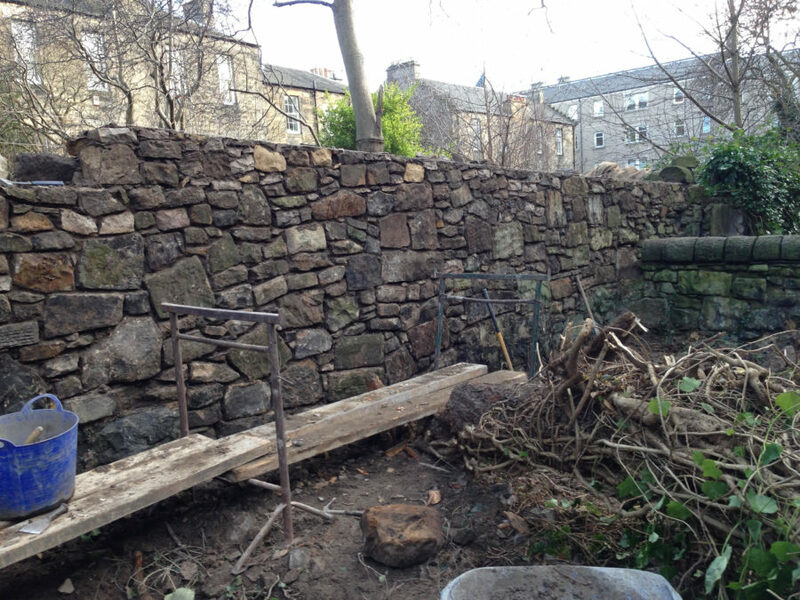 undertake insurance work if required and are members of The Federation of Master Builders and Constructionline.